For those of us with oily skin, finding the right moisturizer is a lot like Goldilocks trying to find the right bed. There's a lot of testing before we find the right fit. It's tricky to find the right balance between getting enough hydration and not clogging our pores with heavy product. Especially with the colder weather, we need to find something that will help combat the dryness without causing more skin problems. Which is why we turn to mattifying moisturizers. The right ones are lightweight, control excess oil production, provide moisture, don't cause breakouts and won't make it look like we poured grease all over our faces. We've tried a lot of product to get you the seven moisturizers we believe have hit that sweet spot. Click through to see which mattifying moisturizers are the best for oil-skin types. Made with loquat leaf cells, this sunscreen not only provides SPF protection but also balances the skin's natural oil levels to give it hydration without making it look shiny with the product's matte finish. Plus, the formula adapts to your skin tone to give you tinted coverage. Yes, spending more than $200 on a moisturizer is a huge ask. But if you have really oily skin, you won't be wasting a cent here. 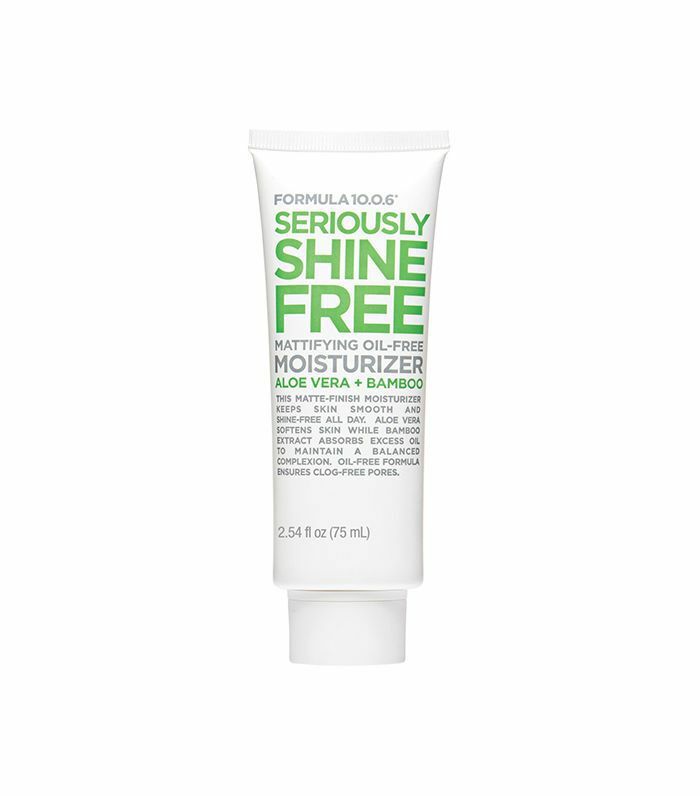 This mattifying moisturizer goes on super lightweight and uses a lime tree extract to protect against environmental aggressors for smooth, hydrated skin. It has a really nice matte finish to control any excess oil too. Willowherb, a flower found in Canada, helps brighten dullness and even out skin tone. As the main ingredient in this moisturizer, it will leave you with a more radiant and hydrated complexion without adding more oil to your face. 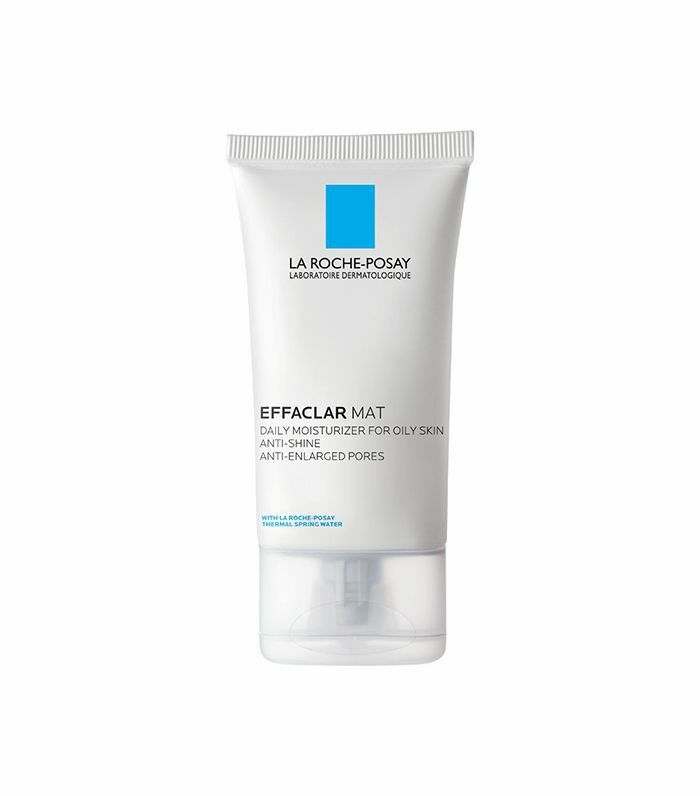 Using clay from Umbria, Italy, this mattifying moisturizer helps reduce sebum production and takes out impurities from pores. It will also calm any flare-ups while locking in moisture. Botanicals (such as licorice, birch, and willow) are known soothe the skin and act as oil absorbers to help minimize shine and keep the skin hydrated. You'll find 19 of them in this mattifying moisturizer to get the ultimate protection against environmental aggressors. 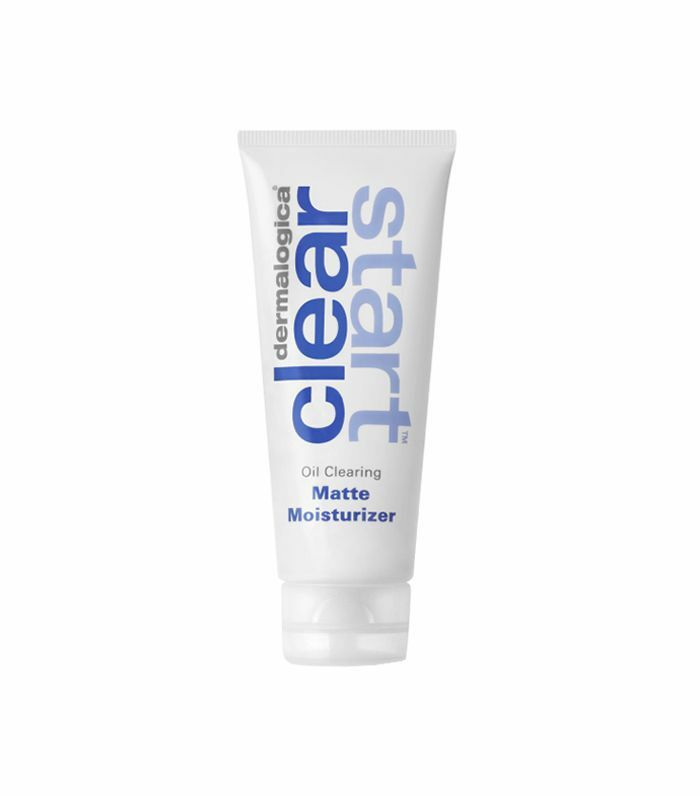 This mattifying moisturizer contains Sebulyse technology, which is a formula made specifically to mattify excess oil and tighten large pores. It will also refine the skin's texture and provide moisture. Just because it's the most wallet-friendly item on this list doesn't mean it's the least effective. It contains aloe vera, which calms the skin and soothes out any dryness and irritation, and bamboo extract, which controls the shiniest parts of your face from making you look too greasy. Next up, check out the seven organic eye creams that will get rid of those bags under your eyes.